The business is quickly becoming digital. Corporations and Companies are starting to recognize the importance of digital marketing and it is crucial that marketing departments adapt rapidly to the new conditions and actively hire experts in the field of digital marketing. Digital marketing is highly crucial part of business growth, not only because of its fast growth, but also because it is necessarily the future of marketing. Shortly all other traditional marketing styles will perish as digital marketing will take over them altogether. Digital marketing methods are quicker, more practical and skillful than the old traditional ones. Technology has put business in the digital era. 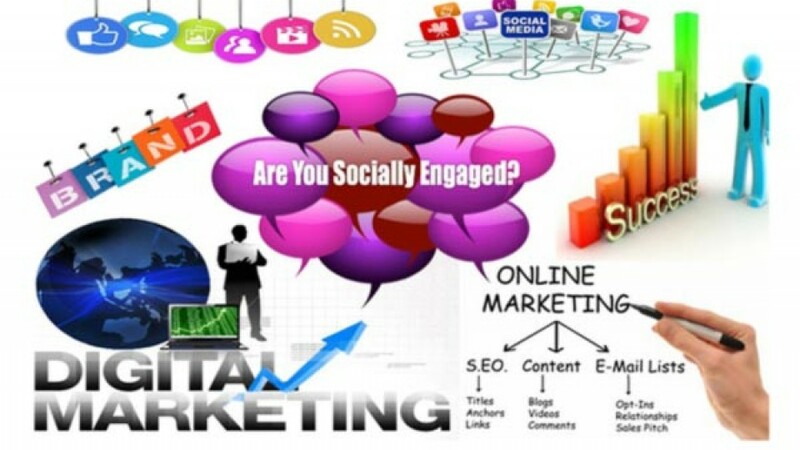 Some of the most common styles of digital marketing are: Search engine optimization (SEO), Social media marketing (Twitter, Facebook, Google+, Pinterest, etc. ), Email marketing, Pay-per-click advertising. Digital marketing more affordable than traditional marketing. A social media campaign or an email marketing service can transmit the same message to consumers for less money than a TV-Advertisement or a newspaper one. Moreover, social media campaigns can reach more audience and in any part of the globe. Results are easier to track in the process of digital marketing. With a wide range of analytics and data, we are able to analyze our own marketing campaigns and find out how the campaign performed and how it can be improved. Traditional marketing has lost an enormous amount of customers. Most persons read their newspapers on their smartphones or some type of tablet. KIPL provides online services like Online Promotion services, Domain Registration Company in Nehru place, Affordable SEO services in India, Bulk Mail Service Provider, Importance of Digital Marketing, Web Design Services, Digital Marketing services in Delhi, SEO Service Provider.